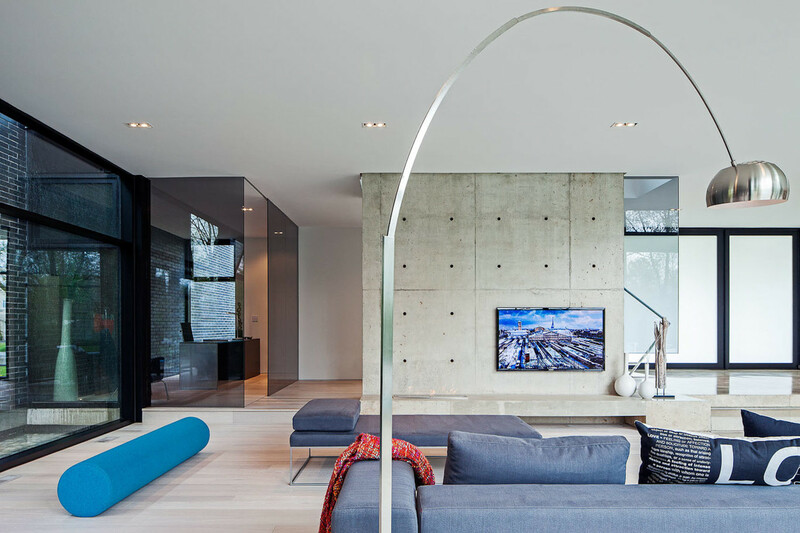 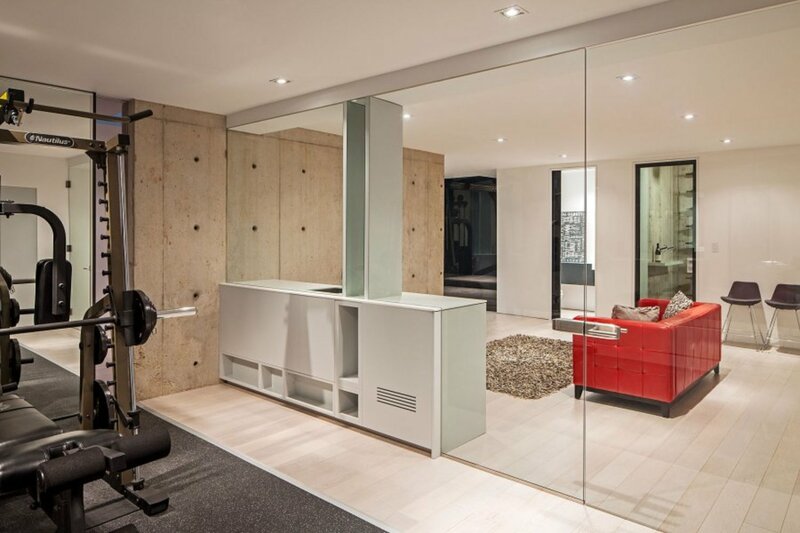 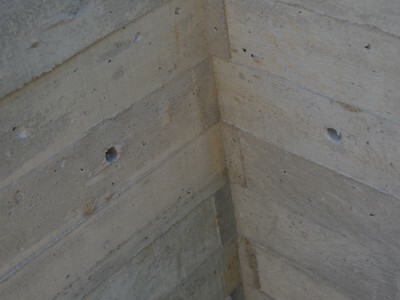 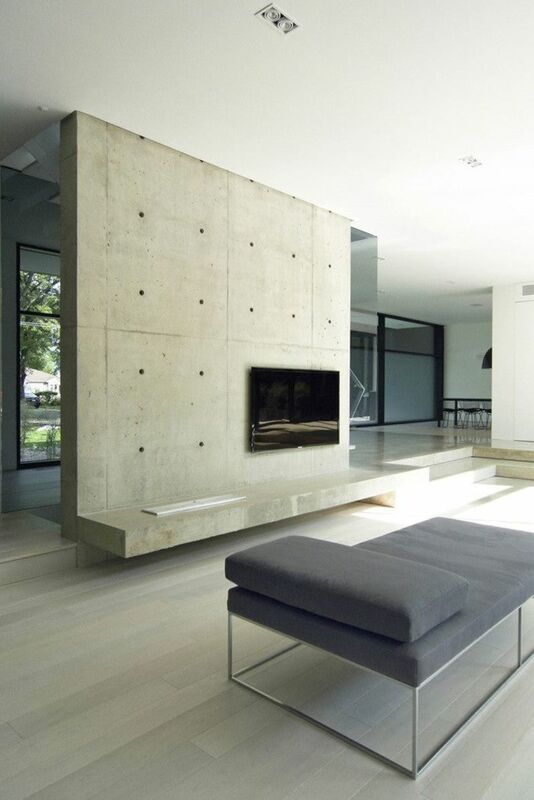 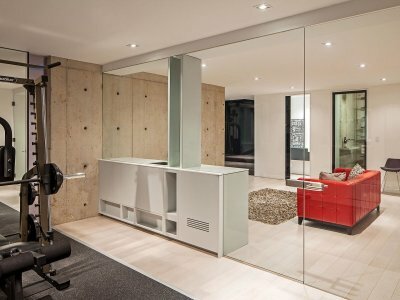 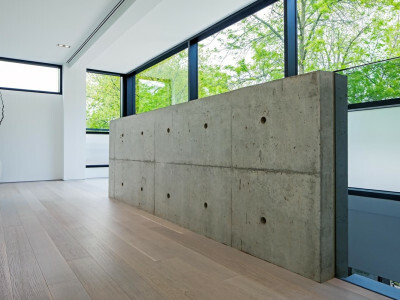 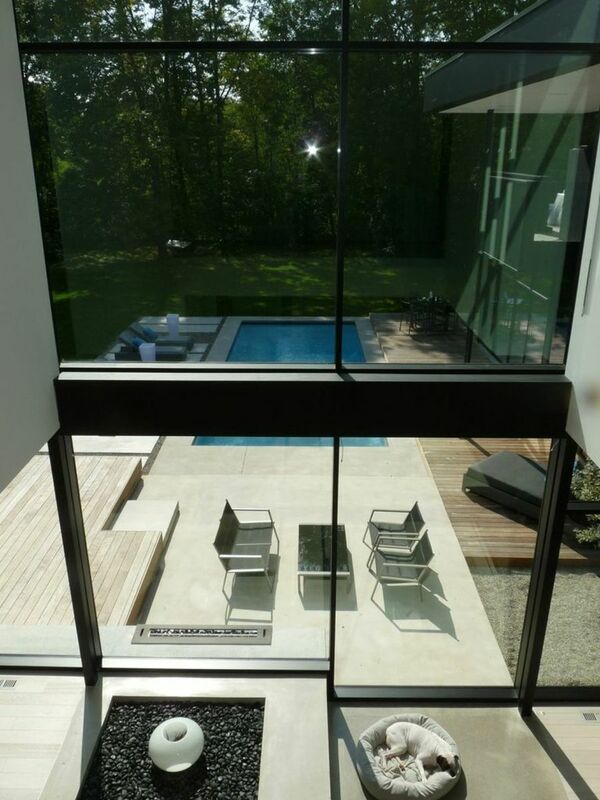 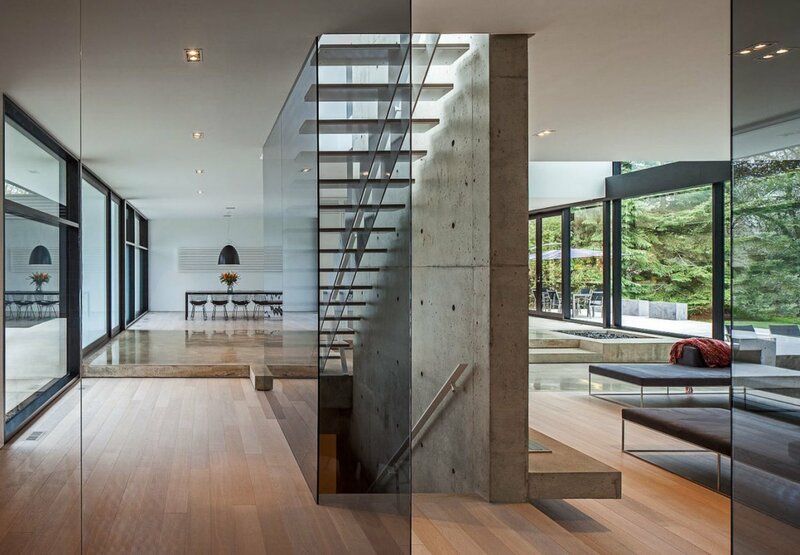 Concrete has unquestionably come into its own as a highly desirable design aesthetic. 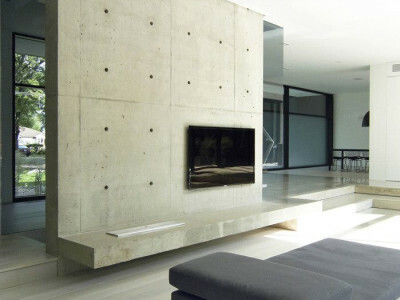 Thoroughly modern, yet natural in its own way, concrete works in a wide range of settings. 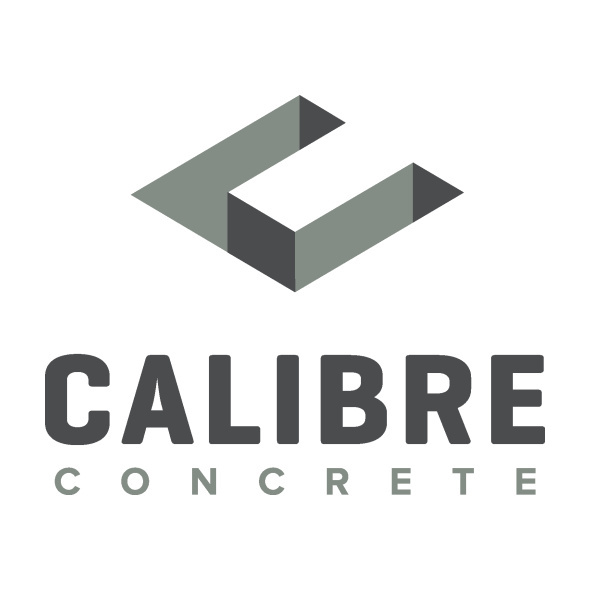 We couldn’t be more pleased as we love the medium and we’ve developed the expertise over the years that is now required for new and exciting – even envelope-pushing – uses. 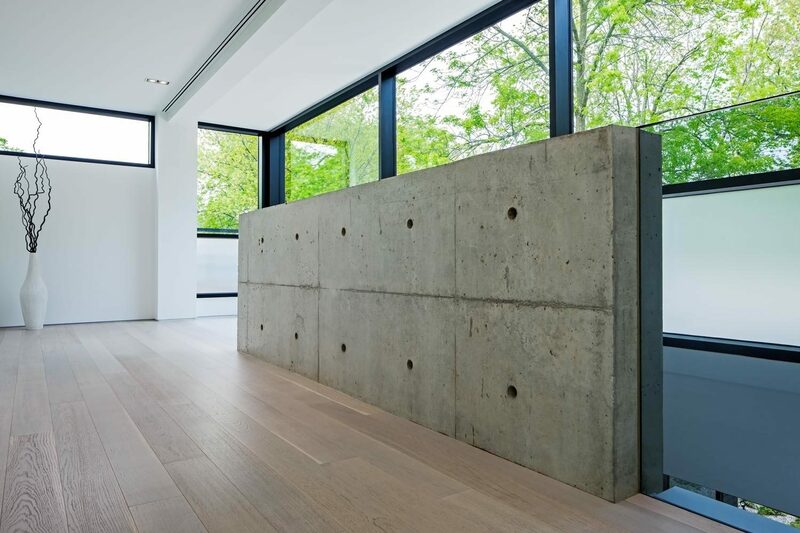 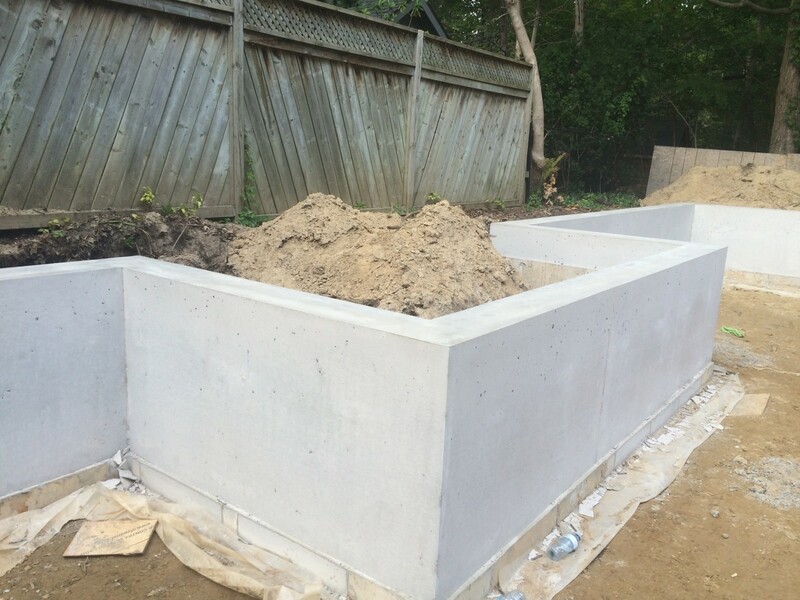 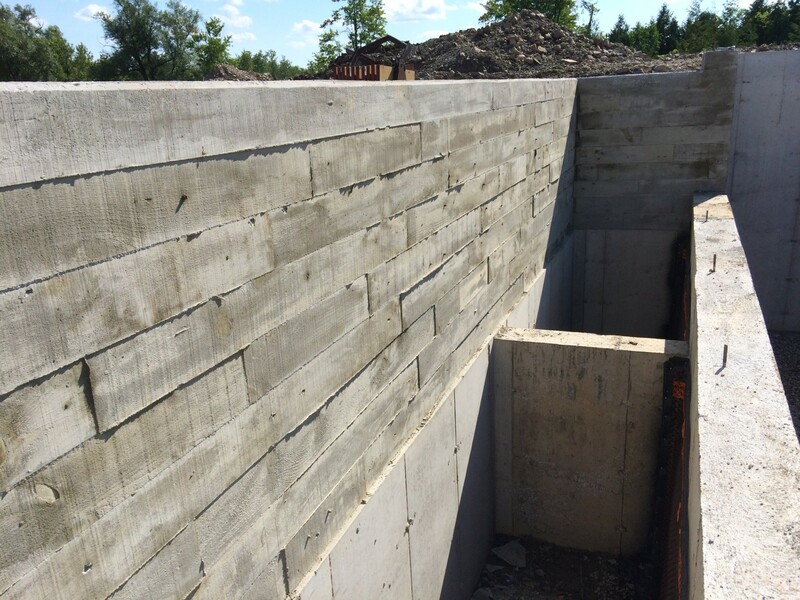 For residential or commercial projects, we offer design consulting and collaboration to ensure your concrete components will be structurally sound and aesthetically effective. 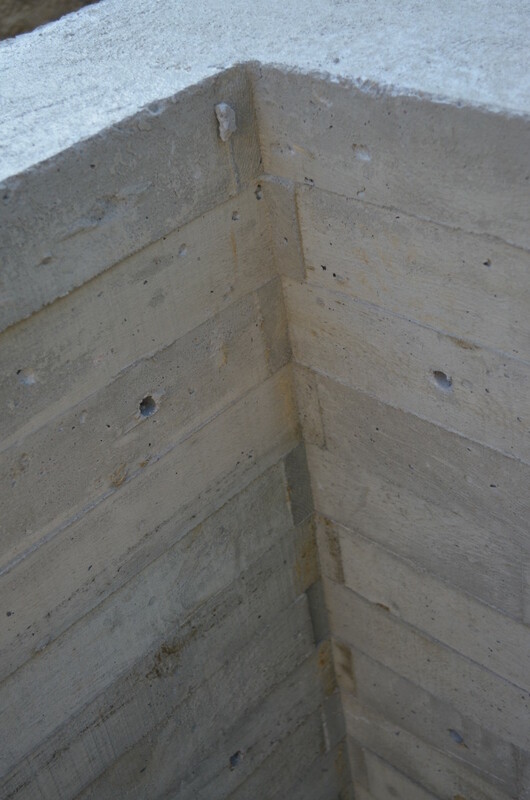 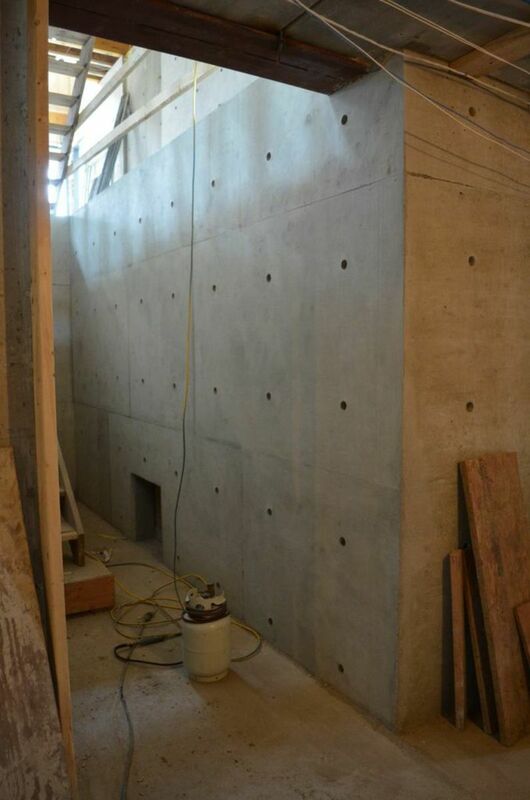 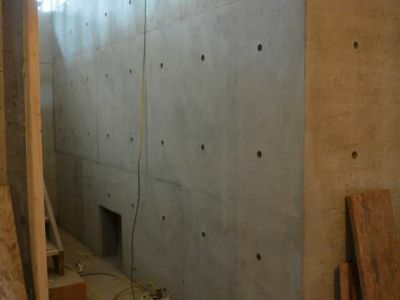 We then produce consistently high-calibre concrete forms where every detail is addressed – from the big stuff to all the last finishes.